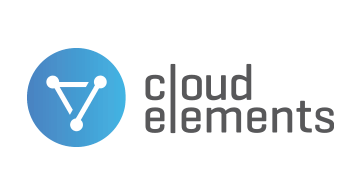 Cloud Elements is an API integration platform. Our Elements - which are app connectors - connect you to the ecosystem of applications that your customers and partners rely on everyday. Our Finance Hub, for example, provides a uniform API that connects you with all of the leading accounting systems used by your customers and partners. Underneath our catalog of more than 120 Elements, you’ll find an entire platform that you can embed into your product to go beyond just connecting, and instead truly integrate and synchronize data between applications.